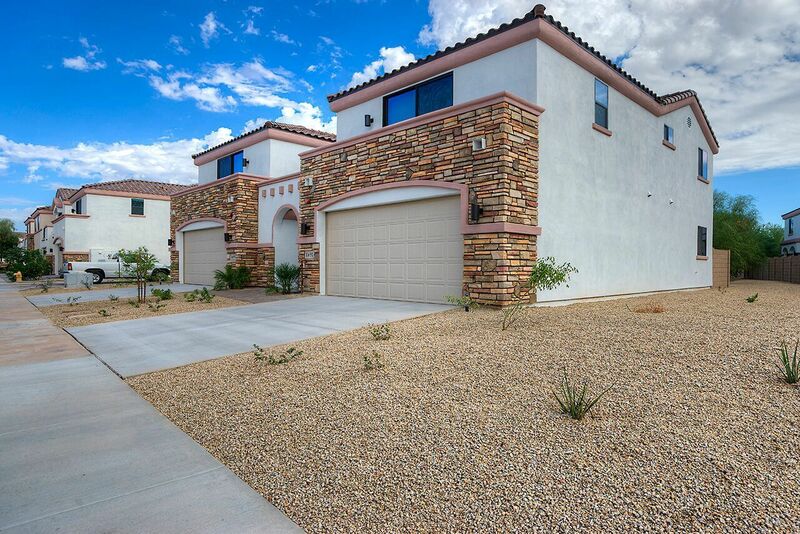 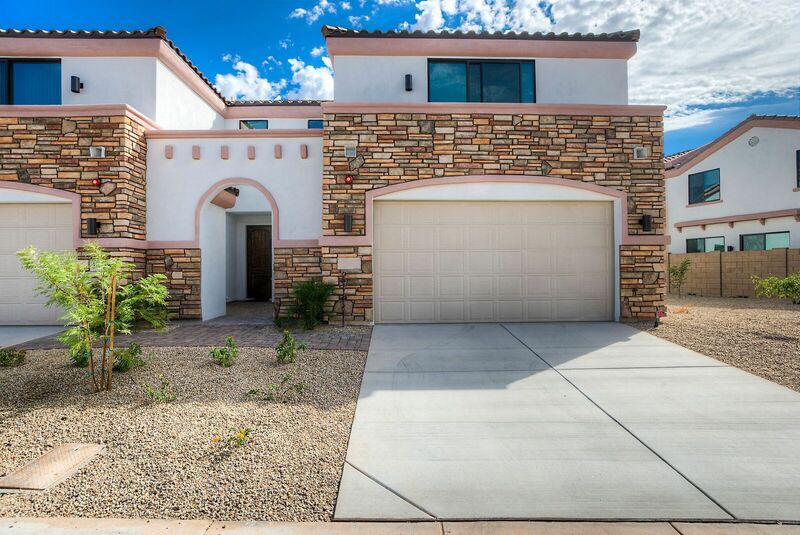 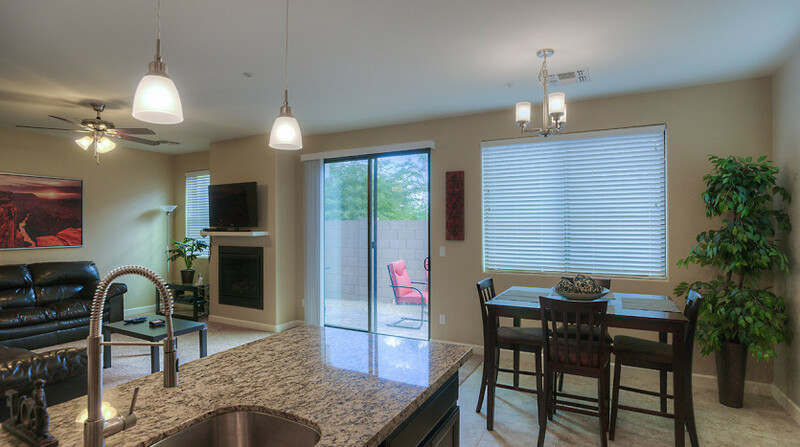 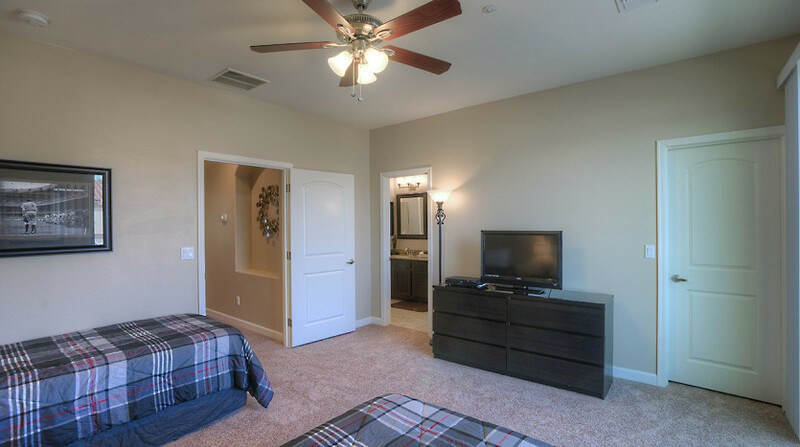 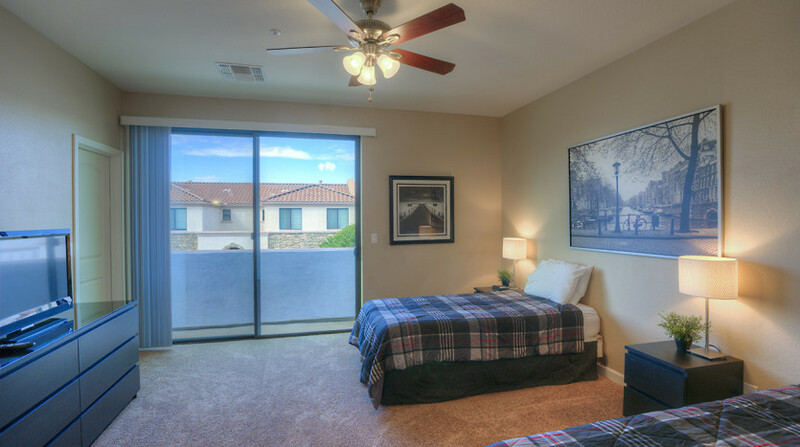 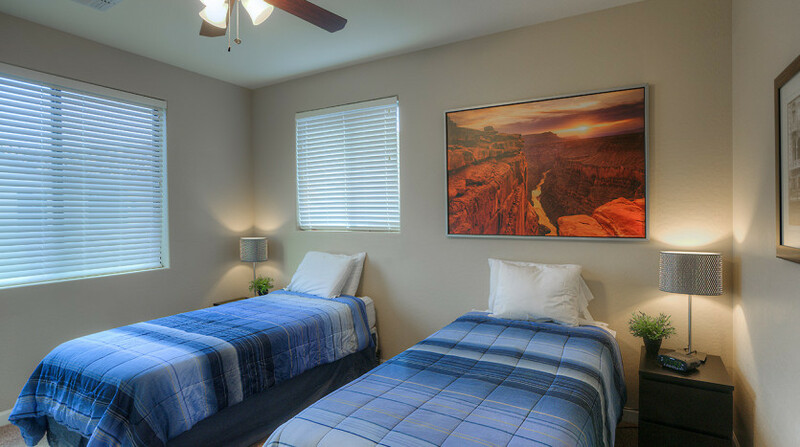 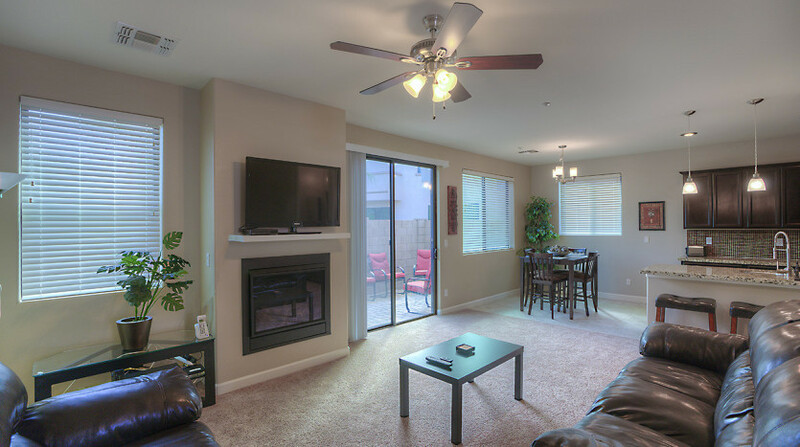 The Old Town Scottsdale Townhomes offer 4 bedrooms, a 2-car garage and a great location. 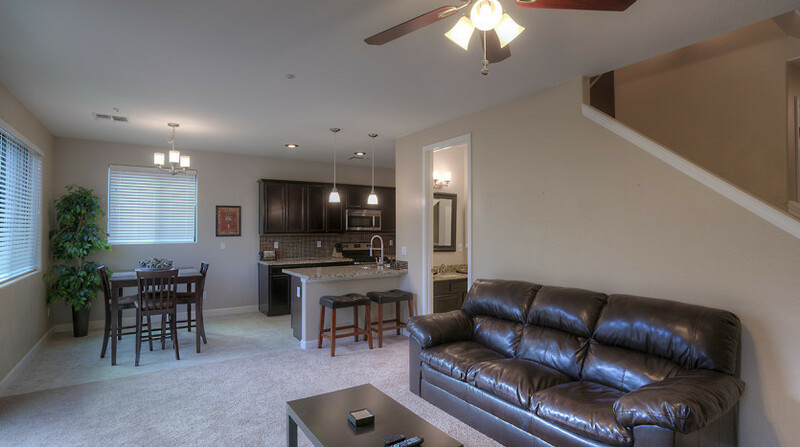 They feature plank laminate flooring, contemporary dark wood cabinets, granite counters, stainless appliances and a community pool. 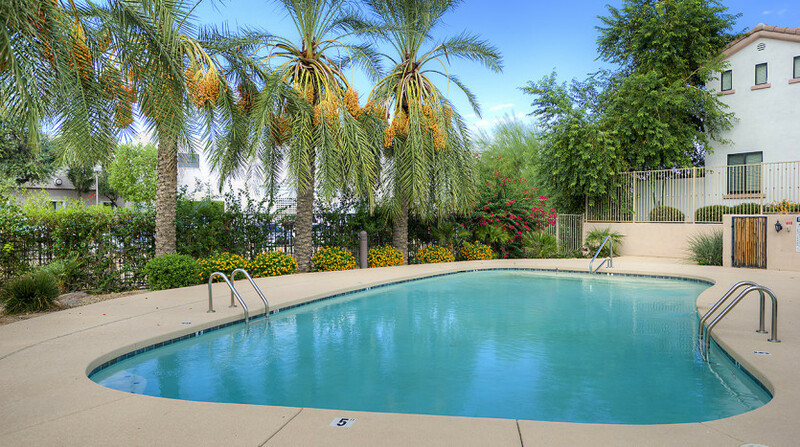 Find yourself only 4 miles from Old Town Scottsdale, with plenty of nightlife, restaurants and more nearby. 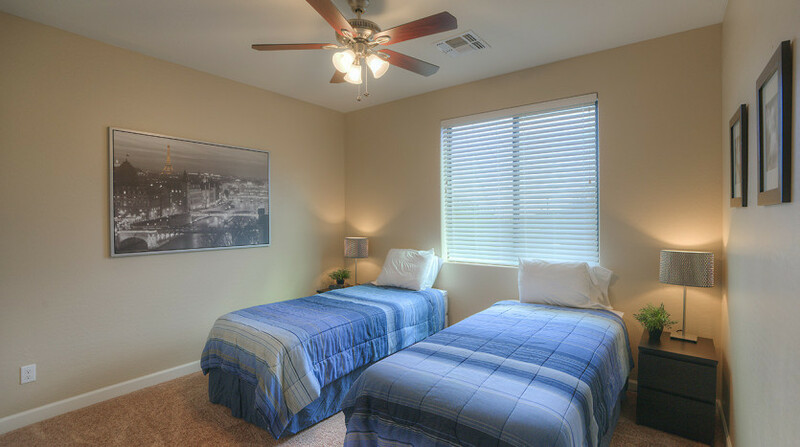 We also have the other adjacent 4-bedroom available as well for larger groups!